It’s the top story on every major news site I’ve seem today: NYT, WaPo, WSJ, NBC, ABC, CBS. @MigsRunner @WSJHi, Kelly. This was in no way a slight. WSJ style rules apply to men & women. On first reference, we use someone's full name, without honorifics. We only use "Dr. " on second reference. If I'd used her name again, it would have been "Dr. Bouman. " Hope that clears things up. 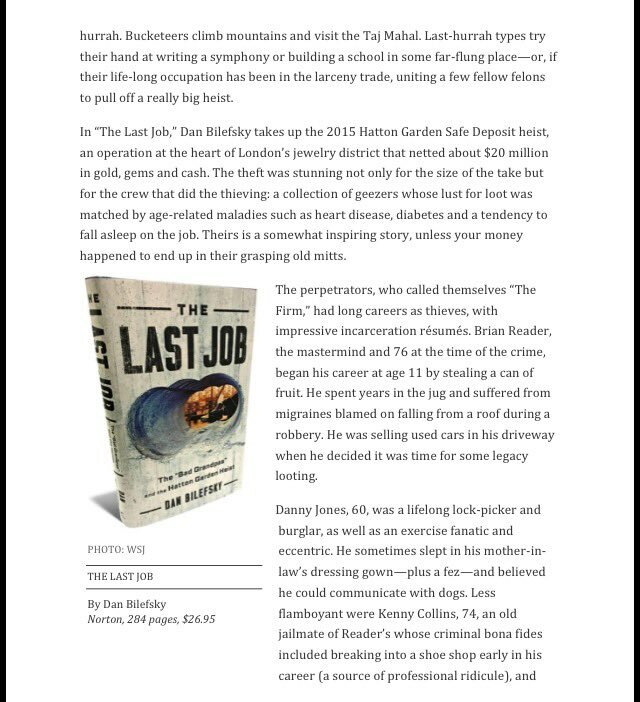 Very fun review of my new book "The Last Job - on London's brazen 2015 Hatton Garden jewel heist - in the WSJ. 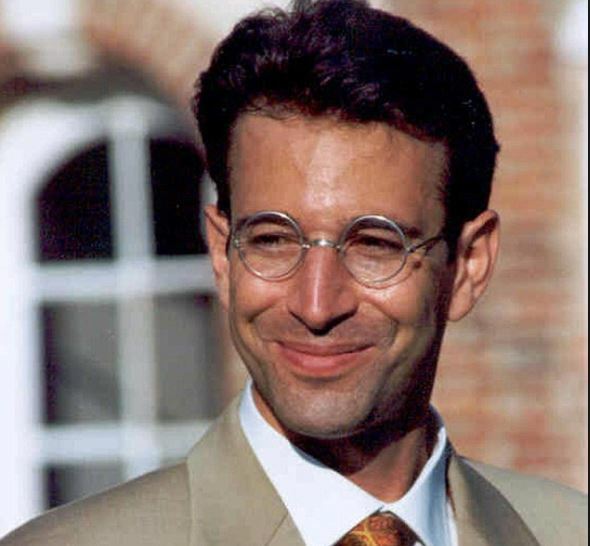 It was 17 years ago this week that our friend and WSJ collegue Daniel Pearl was killed by terrorists in Pakistan. That is what real journalism means. Let us not forget him. Kim Strassel of the WSJ just said, after reviewing the dumb Comey Memos, “you got to ask, what was the purpose of the Special Counsel? 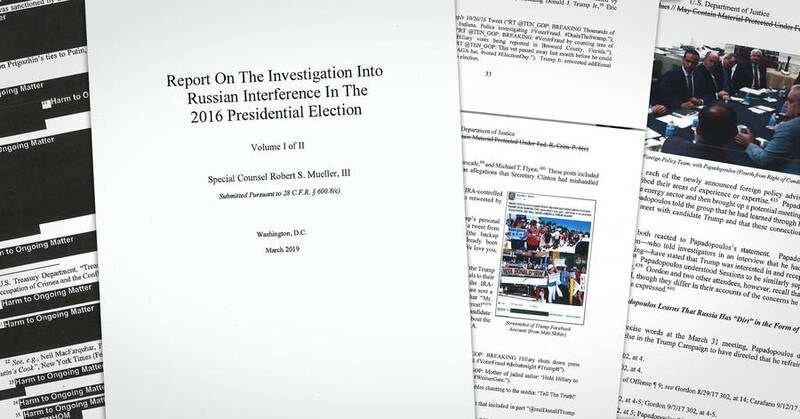 There’s no there there.” Dan Henninger of the WSJ said Memos would show that this would be one of the weakest obstruction cases ever brought!